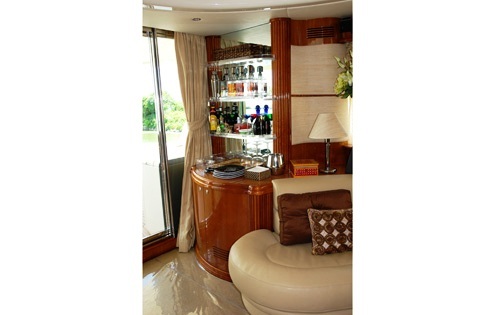 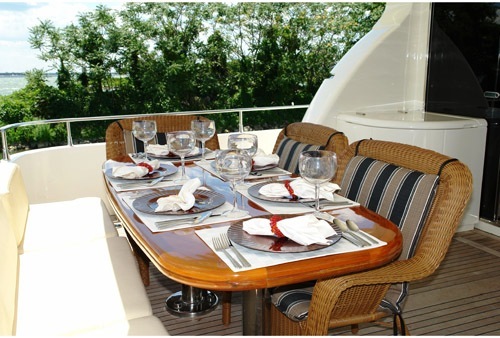 M/Y SEAS THE MOMENT is a 2000 Azimut motor yacht of 21,34m (70') in length. 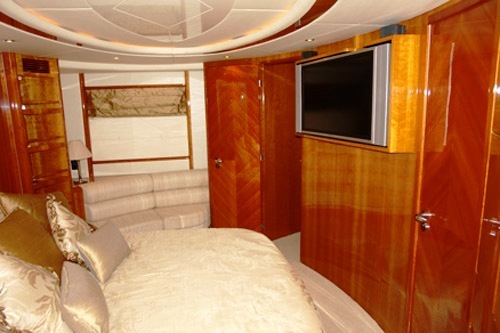 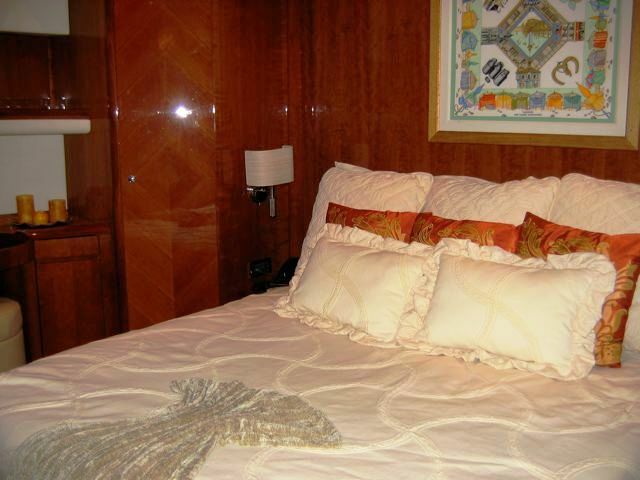 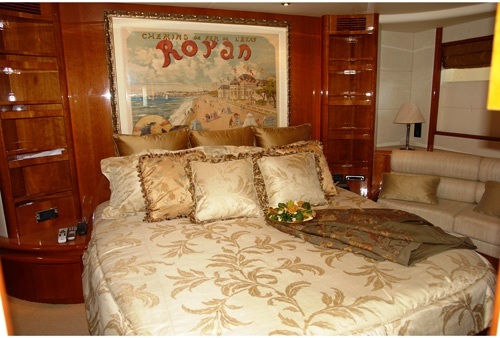 She is able to accommodate up to 7 charter guests overnight in 3 cabins and up to 12 while cruising during the day. 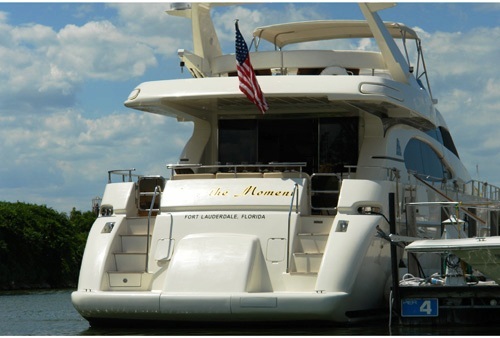 SEAS THE MOMENT is available for select charters in the Caribbean, Bahamas and American waterways. 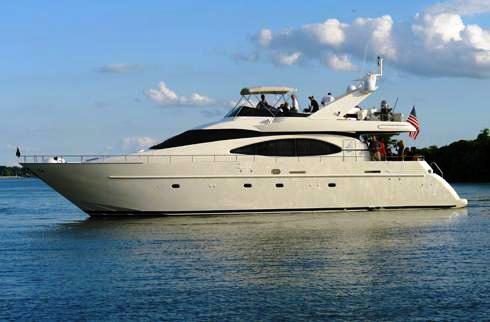 The Azimut 70 is great size for a motor yacht being spacious enough for a relaxing luxury vacation, with full crew service, whilst being able to cruise at a speedy 22 knots between hot spots. 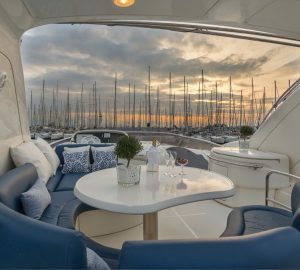 There is space on the aft, foredeck and flybridge for sun bathing, alfresco dining and watching the beautiful coastal scenery go by. 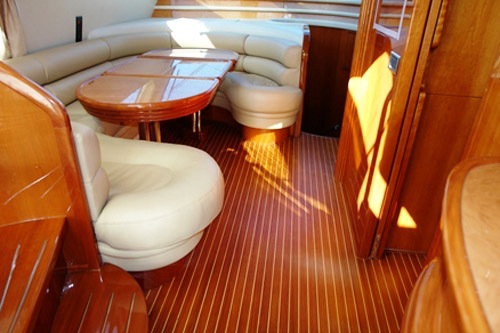 Comfortable cabins, a good selection of water toys (see list below) and a fine professional crew makes SEAS THE MOMENT a fantastic option. 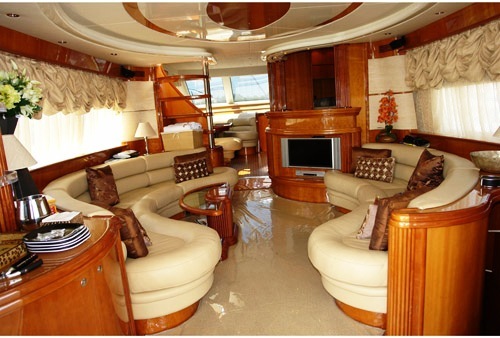 SEAS THE MOMENT: you won’t be disappointed! 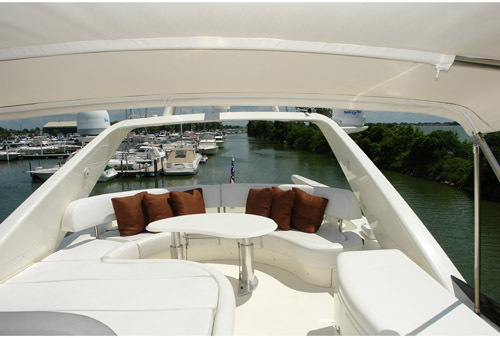 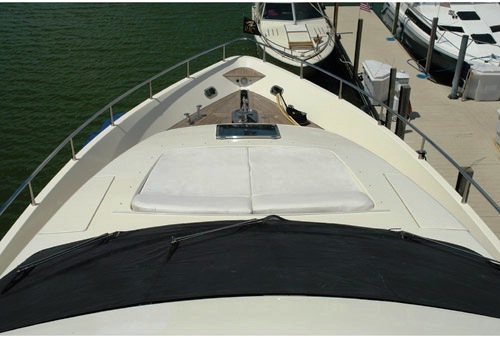 25' Contender tender boat available during the summer for an additional $2,000 per week. 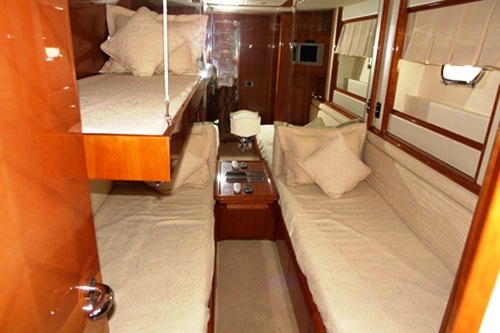 Sleeping for up to 7: 1 King bed in master cabin, 1 Queen bed in the VIP cabin, 2 singles and 1 Pullman bunk in the twin cabin.